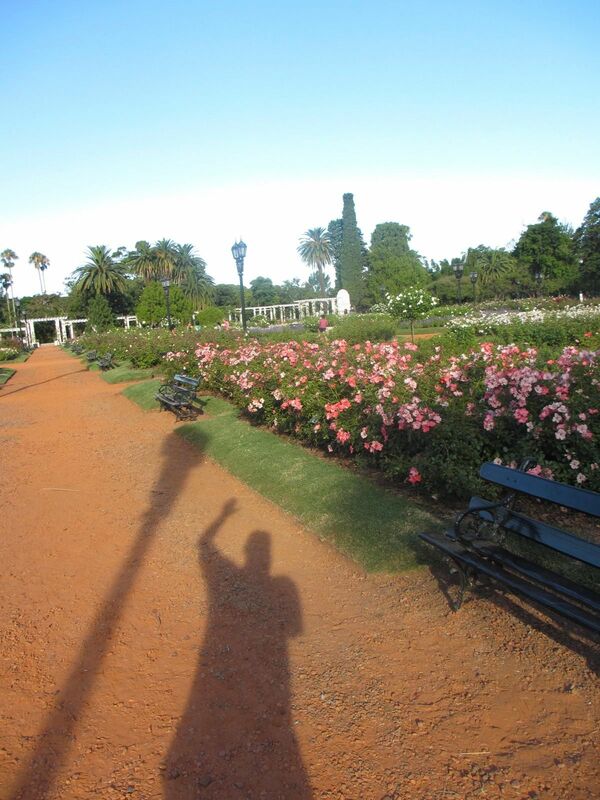 Brian visited a rose garden, Parque del Rosedal at Plaza Holanda in Buenos Aires, Argentina and took a few pictures for me. 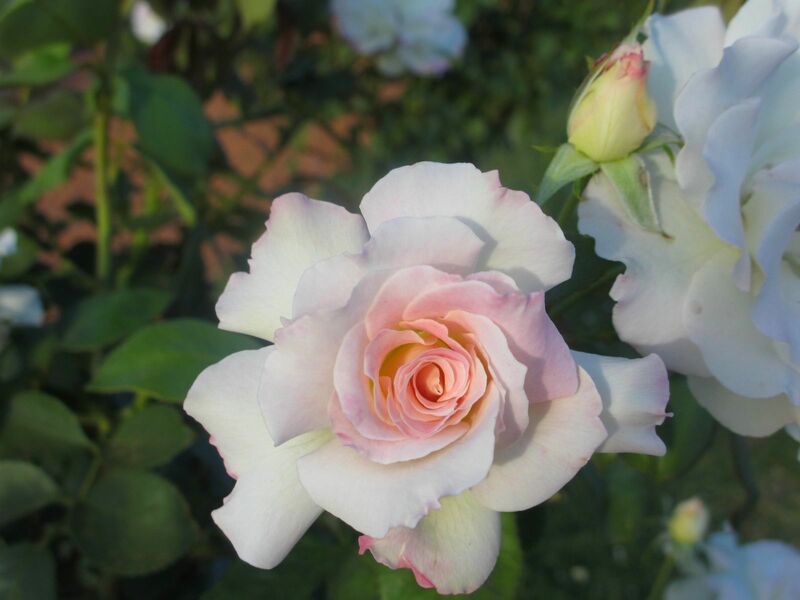 Here was Brian's favorite Rose ! Charles Aznavour - Floribunda. I agree, just beautiful. Thursday Brian heads off to Patagonia. I wonder what kinds of roses he will find there. Thanks for thinking about me Brian. I miss you ! !